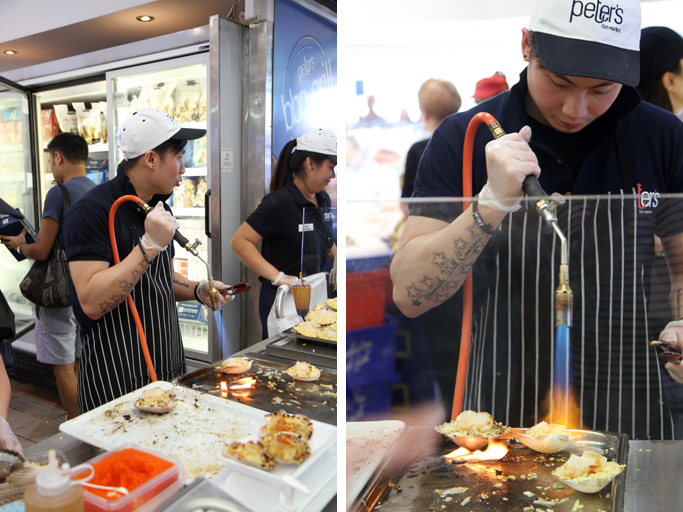 I have been traveling in Australia for the past 5 weeks, and as you all know I love to visit food markets around the world. 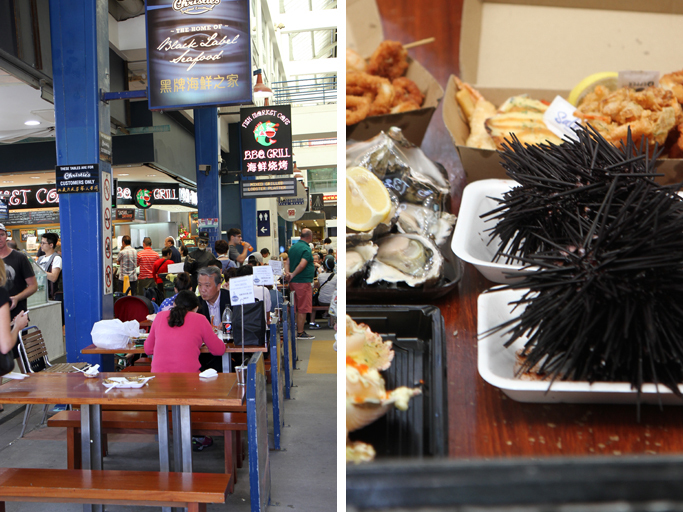 When I found out that the Sydney Fish Market was the largest of its kind in the Southern Hemisphere AND the world’s second largest seafood market in terms of variety outside of Japan, I made sure it was one of our stops in Sydney. 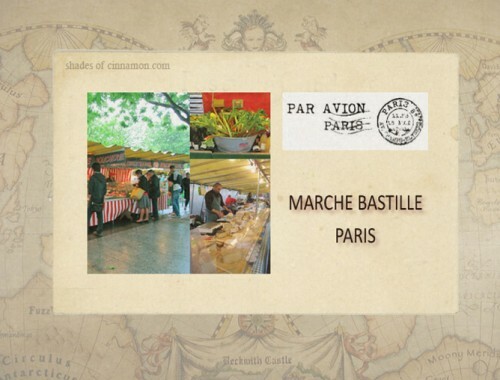 My family who were traveling with me, were more than happy to join me on my market adventure, as they are all as passionate about food as I am. It must be something to do with their childhood, where conversations around the table sharing food with family and friends was a very important part of everyday life in our house. 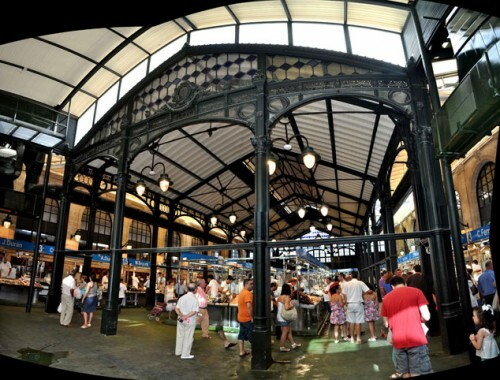 The market was abuzz with tourists, fish merchants and families eating the biggest variety of seafood I have ever seen. The whole market experience was amazing but unfortunately we arrived quite late in the day and explored the whole market before we decided to eat. We were a little disappointed in our choice of food, which was very expensive and not as great as I was expecting it to be. 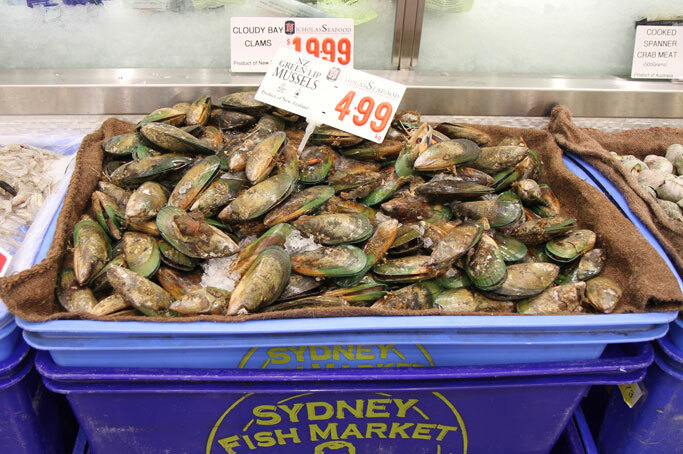 So if you are going to the Market I suggest you go early and you will get your choice of the freshest seafood. 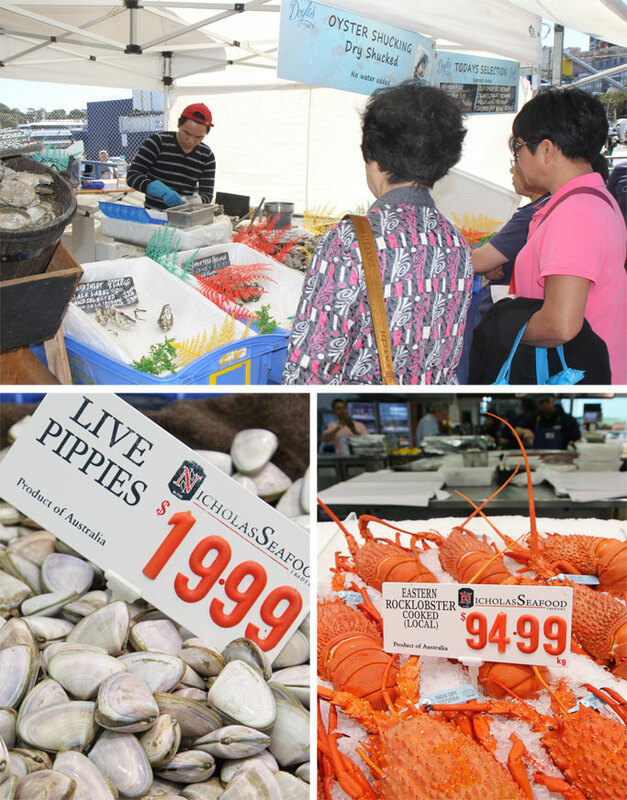 Business for the market begins at 5.30am when seafood buyers arrive to check the day’s catch before the auction, where 2,700 crates (52 tonnes) are sold per day. 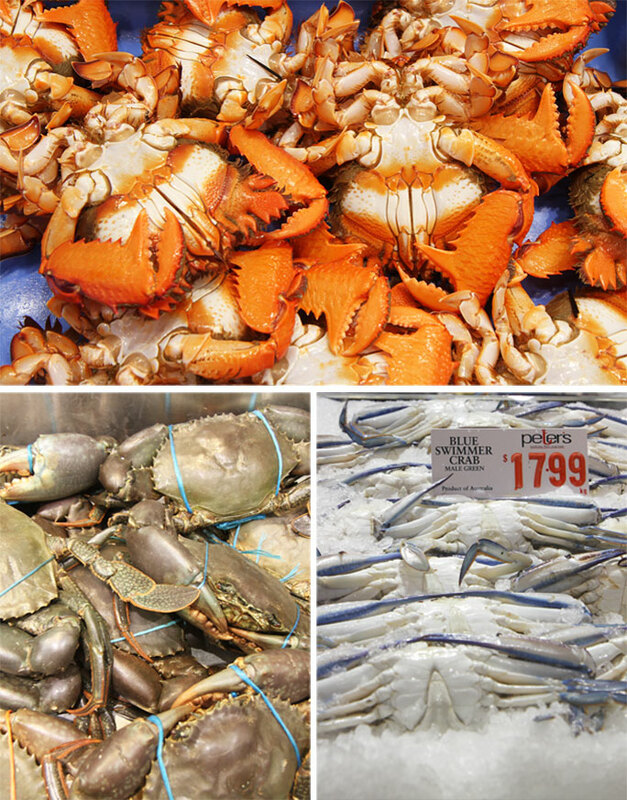 It trades over 14,500 tonnes of seafood annually – with up to one hundred sustainable seafood species traded every day and approximately 500 species traded annually. 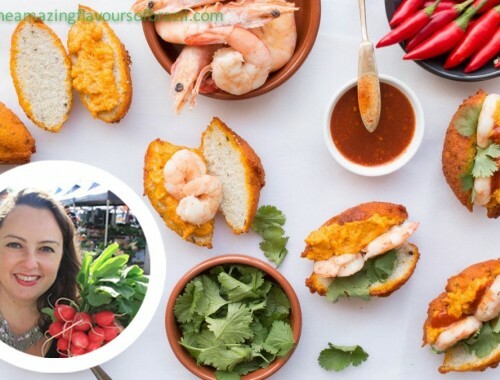 If you have been to this market, or any other great markets around the world I would love you to share your comments below. It is always great to find new and interesting markets that others might like to see. How to get there – We took a 30 minute ferry ride from Wharf 5 at Circular Quay to one of Sydney’s most interesting harbour side precincts, Pyrmont. 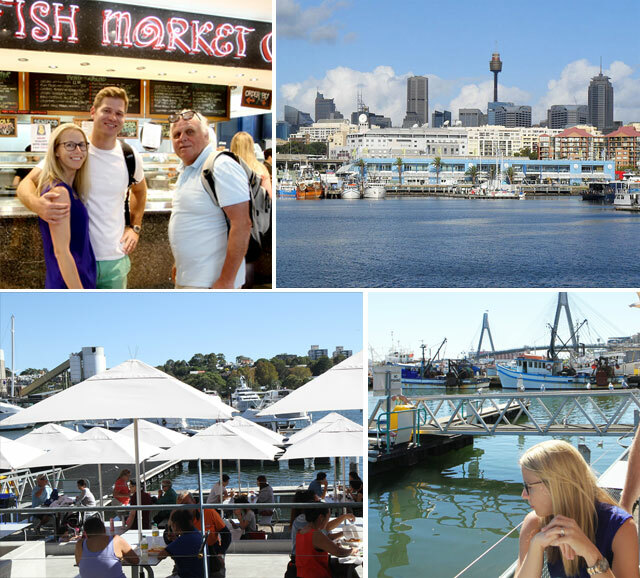 Pyrmont is a blend of historical buildings, restaurants and cafes and the world famous Sydney Fish market. From the ferry it is a 10 minute walk, and you pretty much know when you are getting near because the air is filled with seafood smells. Sydney Light Rail from Central Station, Haymarket or Darling Harbour direct to the station which is across the road from the Fish Market. Catch the 443 bus from Queen Victoria Building or the 501 bus from Sydney Electricity Building CornerGeorge and Bathurst Streets or Central Station. 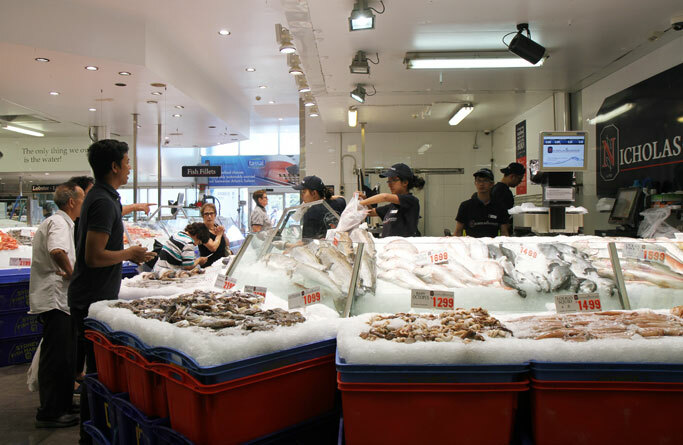 Hi Ev, I am so impressed with the way you have given us an insight into what the Sydney Fish Market is like. 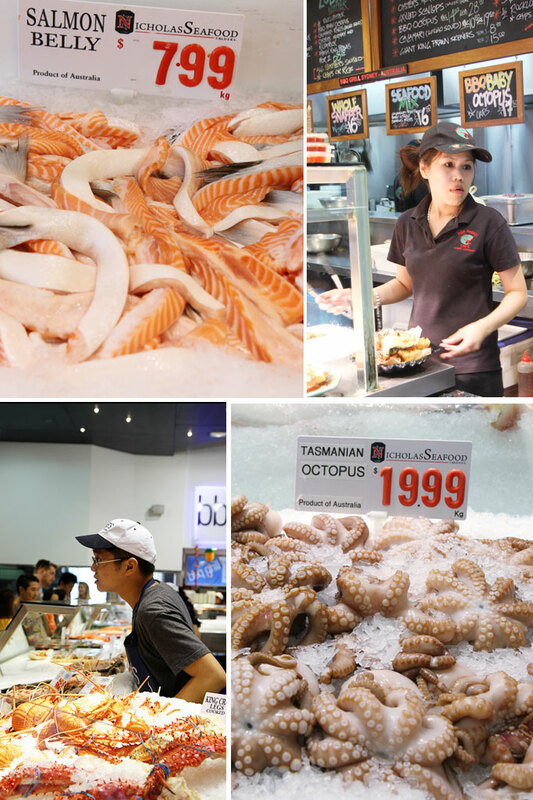 Your photographs capture the superb presentations and variety of seafood. For us, it is like armchair travelling. Nicely capture, Ev! My absolute favorite is the Tasmanian octopus. I grew up eating octopus. At home we love it in any form or presentation. Safe travels! Thanks so much, I am not very adventurous when it comes to seafood, and have only really had octopus once or twice. Had a fabulous time on my travels around Australia and looking forward to another trip soon. California here I come.